Some people talk with their eyes, others with gesture and others smile, but none of these details are missing in your shots, dear Giancarlo. Each photo is a captured moment, enclosed in an instant, eternal and alive. To surprise us again, it was the discover that every photo, from the first to the last, is taken care of as if it were “The Photo”. Thank you for your professionalism, and it’s true, everything from you is “Made with Love”. Some people talk with their eyes, others with gesture and others smile, but none of these details are missing in your shots, dear Giancarlo. Each photo is a captured moment, enclosed in an instant, eternal and alive. To surprise us again, it was the discover that every photo, from the first to the last, is taken care of as if it were “The Photo”. Thank you for your professionalism, and it’s true, everything from you is “Made with Love”. 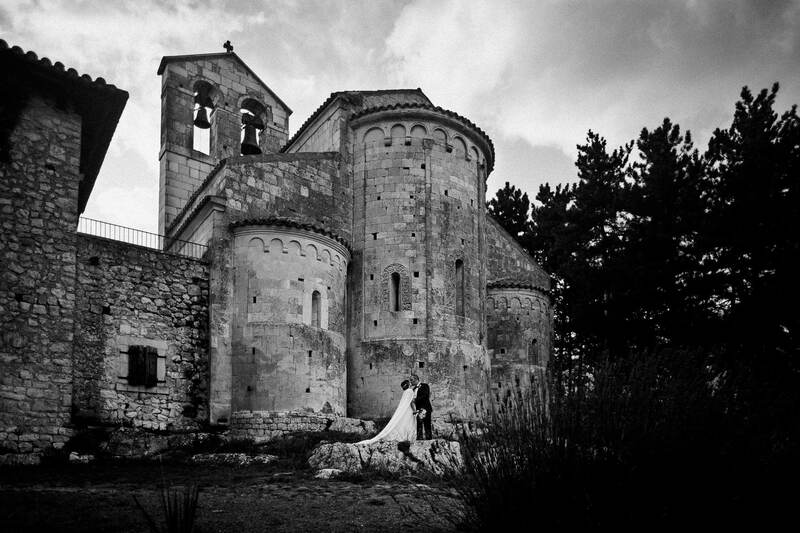 Giancarlo is capable through his photography to make you relive the emotions of one of the most important days of your life! He is always available to satisfy the demands of the couple but it is especially a person with a noble soul! A truly fantastic photographer who does not neglect the human relationship that comes first of all, creating a mutual relationship of trust that leads to the realization of an unmatched photographic masterpiece with beautiful colors. 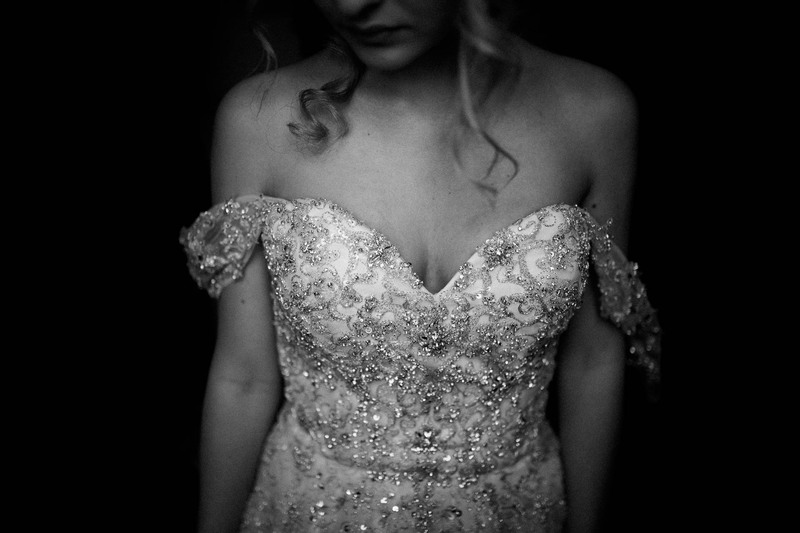 Really the best you can desire for the most important day of your life!!! Giancarlo is a very talented artist. He has a really deep humanity that allows him to capture important details, getting in touch with the couple and everything they have most dear to narrate, with truth, all that will remain as a memory in time. Giancarlo is a great professional who has unique human qualities: sympathy, cordiality, kindness and serenity. It is the ideal person for every couple to be accompanied on such a special day. 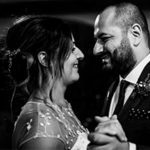 We often look at the photos of our wedding and each time they can convey the emotions and the atmosphere of that day with simplicity and elegance. The photographer we will recommend to all of our friends. Giancarlo is a great professional who has unique human qualities: sympathy, cordiality, kindness and serenity. It is the ideal person for every couple to be accompanied on such a special day. 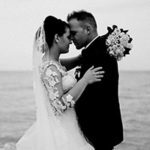 We often look at the photos of our wedding and each time they can convey the emotions and the atmosphere of that day with simplicity and elegance. The photographer we will recommend to all of our friends. When the photo captures the emotion of the moment and seeing it again some time later allows you to capture and relive that emotion, it means that the shot was made by an artist! In every single picture your soul vibrate and revive again those moments!!! Thank you so much, we are proud to have chosen you for one of our unforgettable moments. When the photo captures the emotion of the moment and seeing it again some time later allows you to capture and relive that emotion, it means that the shot was made by an artist! In every single picture your soul vibrate and revive again those moments!!! Thank you so much, we are proud to have chosen you for one of our unforgettable moments. We chose you seeing only two or three shots of the previous weddings. It was enough that afternoon in your studio to understand that you were our wedding photographer !! In addition to a great professional, we have found in you a friendly, kind, helpful, punctual person who always knew us. Your photos for us are the exact portrait of the moments we have experienced: the expectation, the joy, the party, every single emotion. You’ve been able to capture reality without any artifices. Besides us, everyone finds our photos wonderful. We are already thinking of you for other future occasions. We chose you seeing only two or three shots of the previous weddings. It was enough that afternoon in your studio to understand that you were our wedding photographer !! In addition to a great professional, we have found in you a friendly, kind, helpful, punctual person who always knew us. Your photos for us are the exact portrait of the moments we have experienced: the expectation, the joy, the party, every single emotion. You’ve been able to capture reality without any artifices. Besides us, everyone finds our photos wonderful. We are already thinking of you for other future occasions. Thank you!! 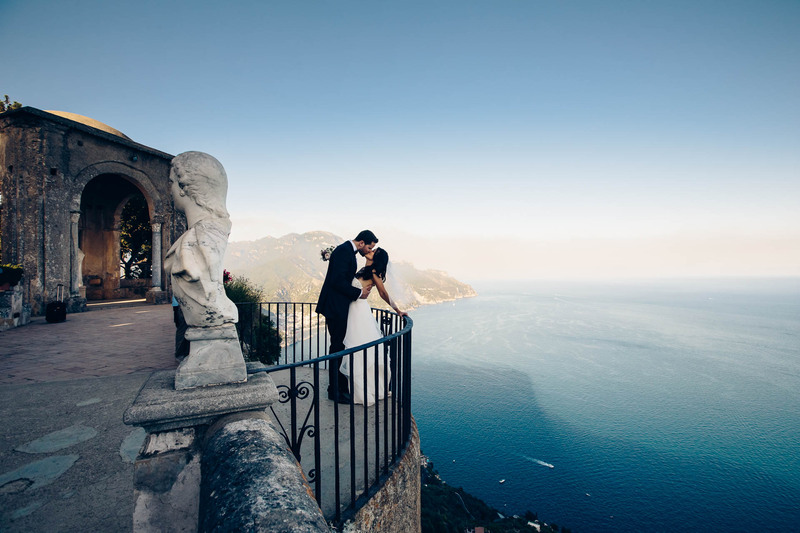 Looking for a location for our wedding we found beautiful shots on the internet and thanks to these shots we chose the place of our dreams and the photographer who had made them. Giancarlo has amazed and given us photos full of emotions and moments that will remain forever in our most beautiful memories. We did not want photos posing and he was virtually invisible to our eyes, but did not lose any detail in fact it has captured some very original. He was very willing to accommodate our requests. He is a sensitive and kind person and it was a pleasure to meet him. Happy with our choice. No doubt the number one in everything. His photos speak for themselves. He was able to understand our desires and narrate our marriage from beginning to end with his wonderful shots. No doubt the number one in everything. His photos speak for themselves. He was able to understand our desires and narrate our marriage from beginning to end with his wonderful shots. Very good. We’ve shown the photos to a few people and they are all amazed at how good they are – you’ve made us very proud! Hi Giancarlo, the photos are amazing!!! They really capture the spirit of what we wanted to achieve ; ))) We’ve shown the photos to a few people and they are all amazed at how good they are – you’ve made us very proud! 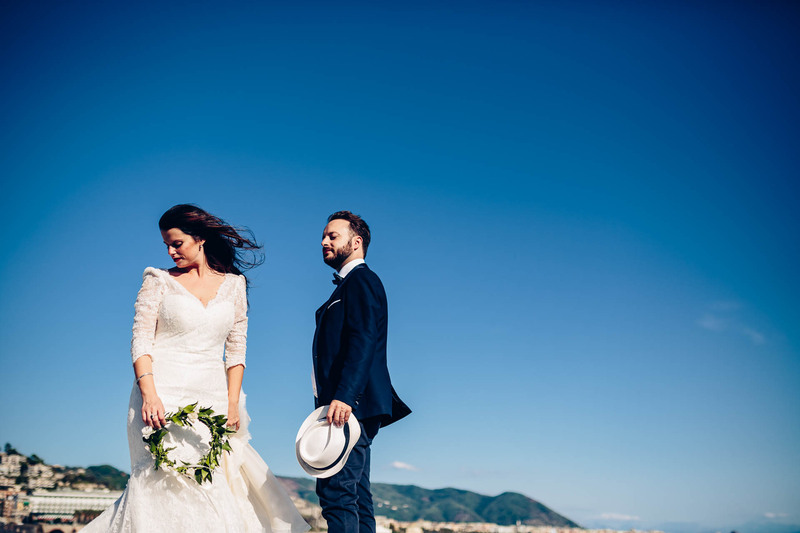 We entrusted to Giancarlo the memories of our wedding day and we were really pleased with his excellent work and his professionalism. We liked his style right away and when we went to meet him at his studio he was very careful about our love story. We enjoyed this human aspect and attention to the needs of the couple! Giancarlo and his staff were perfect, always helpful and very serious in their work. We could not really ask for better !!! We entrusted to Giancarlo the memories of our wedding day and we were really pleased with his excellent work and his professionalism. We liked his style right away and when we went to meet him at his studio he was very careful about our love story. We enjoyed this human aspect and attention to the needs of the couple! Giancarlo and his staff were perfect, always helpful and very serious in their work. We could not really ask for better !!! Stunning work! The photos are ABSOLUTELY incredible!!!!!! Thank you sooooo much for your work! You are amazing! We were so lucky having you as our wedding photographer!! Stunning work! The photos are ABSOLUTELY incredible!!!!!! Thank you sooooo much for your work! You are amazing! We were so lucky having you as our wedding photographer!! It would be simplistic to define the photos of Giancarlo Malandra “beautiful”. I think that to be a good photographer, you need not only have a good hand, but you need a whole range of qualities, first of all sensitivity. What he has given us is the story of our emotions. A true immersive path can talk through spontaneous images that are not mere memories: watching those pictures mean really relive those precious moments each time. Intimate smilies, complicity glances, shiny eyes of emotion … Giancarlo is able to capture the most genuine and uncontaminated part of gestures and movements. And the best part is that … we have not noticed anything. He never asked us to pose, “I’m not there,” was his recommendation. 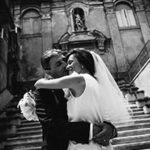 Giancarlo, a person that we loved from the point of view of human and professional, always keep alive in us the sweet memory of our wedding, the people who rejoice with us, and the emotions that only his photographic art is able to tell. Thanks to Giancarlo and also to his sweet wife Manuela! It would be simplistic to define the photos of Giancarlo Malandra “beautiful”. I think that to be a good photographer, you need not only have a good hand, but you need a whole range of qualities, first of all sensitivity. What he has given us is the story of our emotions. A true immersive path can talk through spontaneous images that are not mere memories: watching those pictures mean really relive those precious moments each time. Intimate smilies, complicity glances, shiny eyes of emotion … Giancarlo is able to capture the most genuine and uncontaminated part of gestures and movements. And the best part is that … we have not noticed anything. He never asked us to pose, “I’m not there,” was his recommendation. 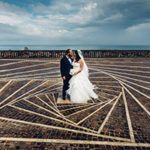 Giancarlo, a person that we loved from the point of view of human and professional, always keep alive in us the sweet memory of our wedding, the people who rejoice with us, and the emotions that only his photographic art is able to tell. Thanks to Giancarlo and also to his sweet wife Manuela! After seeing some of your shots and your delicate way of working we had no more doubts: we wanted you to capture our dream! and sincere participation of the people who love us and that day they were there with us! You are able, with your images, to stop time and to capture the countless facets of our love! We want to thank you from the heart for how you have followed us during the marriage. We had a great time with you, you have not “abandoned” us for even a moment in the day of our wedding. Thank you for the extraordinary professionalism, courtesy and discretion. 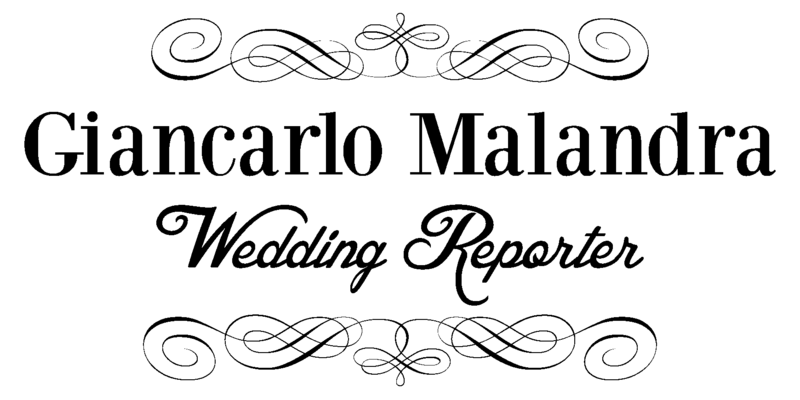 Hello Giancarlo, We want to thank you from the heart for how you have followed us during the marriage. We had a great time with you, you have not “abandoned” us for even a moment in the day of our wedding. Thank you for the extraordinary professionalism, courtesy and discretion. The memory of a moment that only a person like Giancarlo Malandra can catch! Images that express the most of the emotions and love that the bride and groom and the guests are feeling! Extreme confidence in putting in the hands of a person these moments that will be part of the one of the most important days of your life. A photo is forever! The memory of a moment that only a person like Giancarlo Malandra can catch! 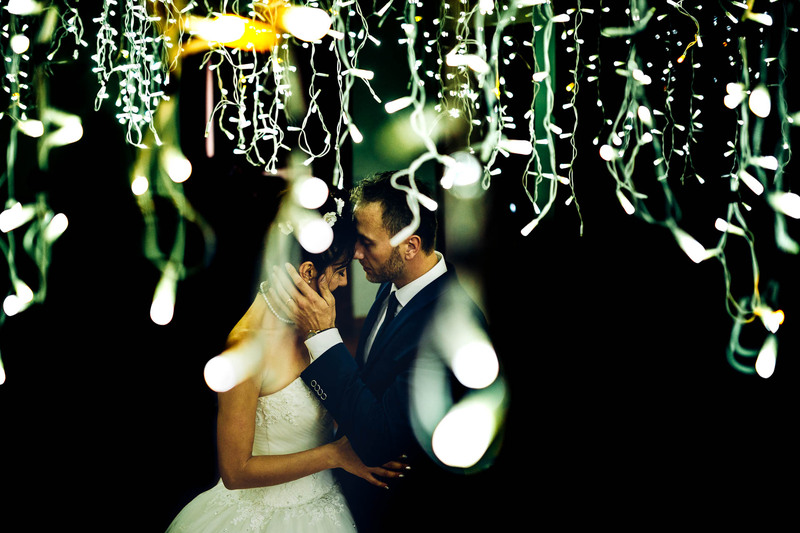 Images that express the most of the emotions and love that the bride and groom and the guests are feeling! Extreme confidence in putting in the hands of a person these moments that will be part of the one of the most important days of your life. Highly recommended. Thousands of words would not be enough to define what Giancarlo has done for us! He followed us from the beginning accompanying us with his experience and giving us useful and valuable advice. The wedding day was very professional and never intrusive, working as one of the family and making us live every moment in the best way. We found serious and competent professionals and precious friends in him and his wonderful wife! Thank you very much! When you say “not all evil comes to harm.” My photographer friend had just had a baby and could not deal with pictures of my wedding. I came across the website of Giancarlo during a search on the internet looking for a solution, and his photos have impressed me a lot, but finding the right photographer is not an easy thing. 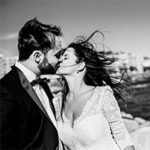 We talk about capturing one of the most important days of our lives and to entrust to the memory of the images some unique moments. 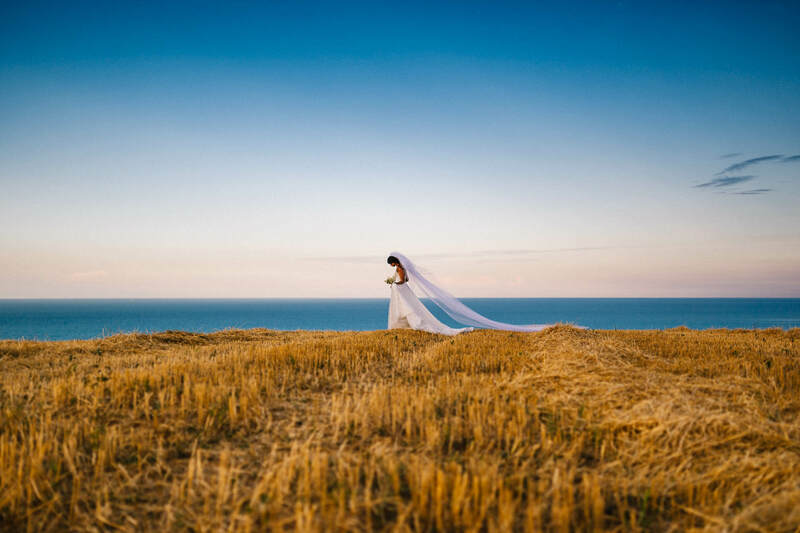 Giancarlo was for us the most beautiful surprise: a set of technical skill, imagination, experience in the choice of shots and the ability to choose exactly the right moment, the image which alone tells a story and an emotion, but this can be seen in all his photos. What you do not see is that Giancarlo is also a formidable person, enjoyable and never intrusive. And then the additional ingredient: with Giancarlo we won the shyness and embarrassment, he immediately understood what we wanted and allowed us to be ourselves without the artificiality of the recitation. The ability to bring out our the most authentic part of us is the most precious ingredients of a photographic narrative that becomes a TRUE joy! “The best wedding reporter !! !“ When you say “not all evil comes to harm.” My photographer friend had just had a baby and could not deal with pictures of my wedding. I came across the website of Giancarlo during a search on the internet looking for a solution, and his photos have impressed me a lot, but finding the right photographer is not an easy thing. 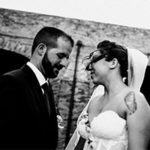 We talk about capturing one of the most important days of our lives and to entrust to the memory of the images some unique moments. 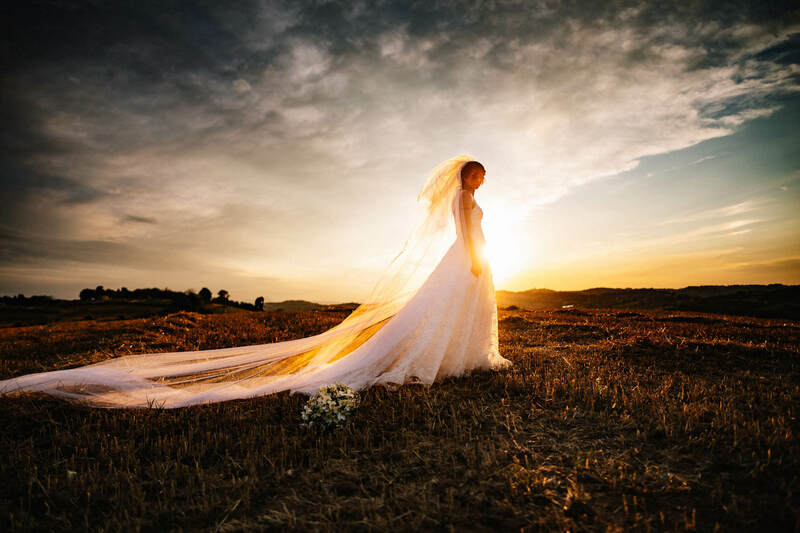 Giancarlo was for us the most beautiful surprise: a set of technical skill, imagination, experience in the choice of shots and the ability to choose exactly the right moment, the image which alone tells a story and an emotion, but this can be seen in all his photos. What you do not see is that Giancarlo is also a formidable person, enjoyable and never intrusive. And then the additional ingredient: with Giancarlo we won the shyness and embarrassment, he immediately understood what we wanted and allowed us to be ourselves without the artificiality of the recitation. The ability to bring out our the most authentic part of us is the most precious ingredients of a photographic narrative that becomes a TRUE joy! Thanks Giancarlo. Hello Giancarlo, we want to let you know our simple, but authentic impressions about you. You have transmitted, and we are convinced not only the two of us, that feeling of absolute tranquility, yet in the whirlwind of the event, which comes certainly from your professionalism and passion that shines through in the “do your photography.” The most surprising thing for us? Never we noticed your presence, yet you were there at all times.A hug. See you soon! We chose Giancarlo after seeing his pictures and we immediately liked his style. 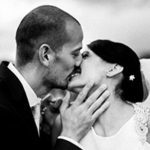 Original shots and non-staged photos that are able to capture the moments and emotions of a special day. Landscapes, colors and penetrating spaces. Passion and love. Whenever we have the opportunity to review the images, we can relive the feelings of that day, which ended too quickly. 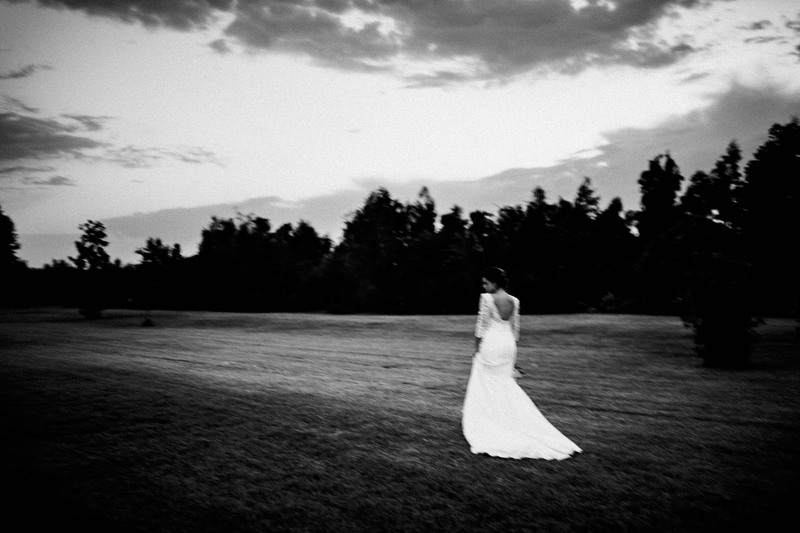 We chose Giancarlo after seeing his pictures and we immediately liked his style. 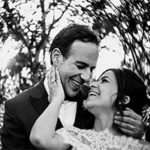 Original shots and non-staged photos that are able to capture the moments and emotions of a special day. Landscapes, colors and penetrating spaces. Passion and love. Whenever we have the opportunity to review the images, we can relive the feelings of that day, which ended too quickly. Simply THANK YOU !!! A GREAT photographer for GREAT day … this is what has been for us Giancarlo! 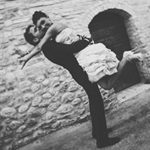 With great professionalism, sensitivity and humor was able to capture all the best moments, being able to involve our friends and guests in a unique way! A GREAT photographer for GREAT day … this is what has been for us Giancarlo! With great professionalism, sensitivity and humor was able to capture all the best moments, being able to involve our friends and guests in a unique way! Thank you again. Did you read what they say about me? Now tell me about your desires and dreams, I’m sure we will create something special together!